Slated for completion in 2020, the 550-bed Outram Community Hospital (OCH) will play a key role in supporting the growing ageing population in Singapore. The community hospital was developed under the Singapore Healthcare 2020 Masterplan. Patients transiting between Singapore General Hospital (SGH) and OCH will benefit from the seamless continuity of care, as the hospitals are connected via a link bridge. 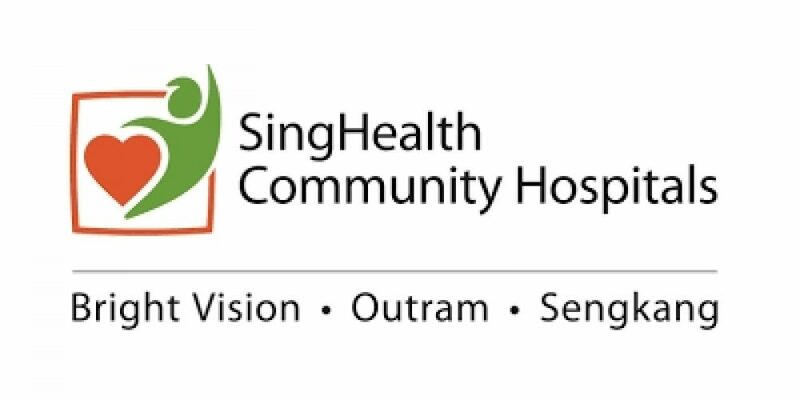 Patients will also achieve favourable rehabilitation outcomes, with care from multi-disciplinary teams from OCH, SGH and the SingHealth National Specialty Centres.In addition, HCA Hospice Care will be locating their home hospice offices and a day hospice at OCH. Community partnerships like this not only promote coordinated care for patients but also improve sharing of resources and staff training at both OCH and HCA.